Development of a range of activities to improve the quality, promotion, value-added & increased sales of beef products from the Prairies of Gaumaises, enhancing the region's image, enhancing incomes & improving linkages between local businesses. 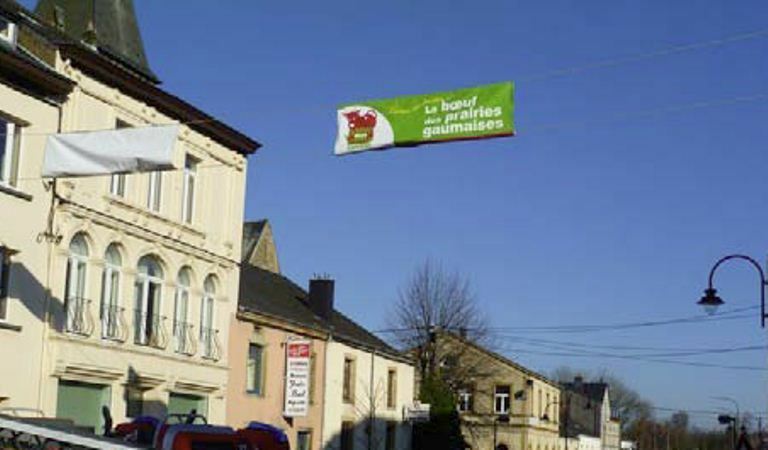 The farming sector is very strong in the Gaumaises area but remains vulnerable to external influences & changes (e.g. milk prices, policy changes, etc). To strengthen the resiliance of the sector & enhance linkages between agriculture & the environment, it was agreed between various local stakeholders to develop a project to promote cattle grazing & create systems to improve meat quality & promote product value-added. This gave birth to the regional initiative “Beef from the Gaumaises Prairies". 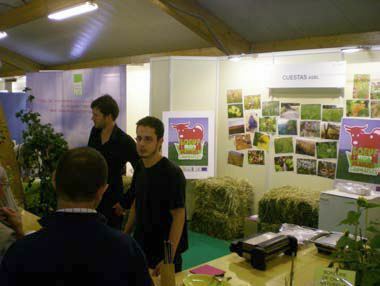 The aims of the project are to: (i) To improve the quality and added value of local beef production; (ii) To promote a better understanding & awareness of production methods; (iii) To develop effective partnerships between local farmers, local businesses & consumers; (iv) To promote local and regional demand for beef and beef products from the Gaumaises Prairies. Activities include: (i) Promotion and popularization through development of a dedicated website, local tastings, fairs, gourmet walks, communication actions; (ii) Technical monitoring systems development and services including beef weighing, slaughter calendar, improved packaging; (iii) Organisation of the sector online system for booking and sales monitoring, label registration, rules of use; (iv) Establishment of point of sale promotions and partnerships. Results include: (i) Improved production practices (inc. grazing) & increased quality and volume of beef; (ii) Network structure established involving farmers & local businesses; (iii) Improved visibility of local attractions & farming traditions, contributing to an enhanced image for the Gaumaises Prairies, as an area rich in natural resources and tourist attractions / assets; (iv) Increased ability of producers to organize themselves to face new challenges and external threats. By strengthening local production & linked services & ensuring more value is added through local activities, the region will gradually become more independent & sustainable, able to better respond to economic and policy changes in the future. Development of partnerships, inc. the commitment of consumers to support local sectors, preserves & sustains communities that respect traditions & has access to good healthy food on their doorstep.